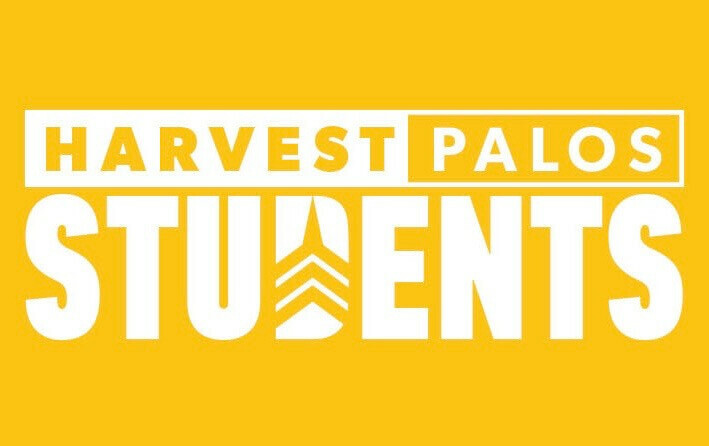 Harvest Summer Camp is all about connecting students with the Lord and with one another. Students will experience personal time in God's Word, worship that lifts high the name of Jesus, teaching from Scriptures, and relational opportunities with others who are seeking to know Him more. Be transformed and have a blast at Harvest Summer Camp! Harvest Summer Camp will be held at Lake Ann Camp located at 18400 Maple St in Lake Ann, Michigan. Campers will bunk in cabins that will sleep 10-14 people. There will be at least one adult leader in each cabin. There will be two separate cabin areas: one for girls and one for guys. Each cabin/dorm area has a bathroom and shower in the cabin or a nearby bathhouse with restrooms and hot showers. All meals are served in the dining hall and are prepared by Lake Ann Camp staff members. Wonderful, hearty meals with a variety of choices will be served for breakfast, lunch and dinner. There are lots of exciting activities to participate in at Lake Ann. Because each activity has a limited amount of participants, campers will need to select their activities and sign up in the registration form. This will be on a first-come-first-serve basis, so be sure to register quickly! Bedding: Campers should bring a sleeping bag, pillow and sheets. Suitcase/Gym Bag: Campers should bring a Bible, pen, toiletries, towel (1-2 for beach and bath), one-piece modest swimsuit, clothing for five days, two pairs of shoes, sweatshirt or jacket, rain gear (poncho), sunscreen, insect repellent, flashlight and a plastic bag for wet/dirty clothing. It is recommended that you write your camper’s name on their belongings. Lake Ann Camp is not responsible for lost or stolen items.